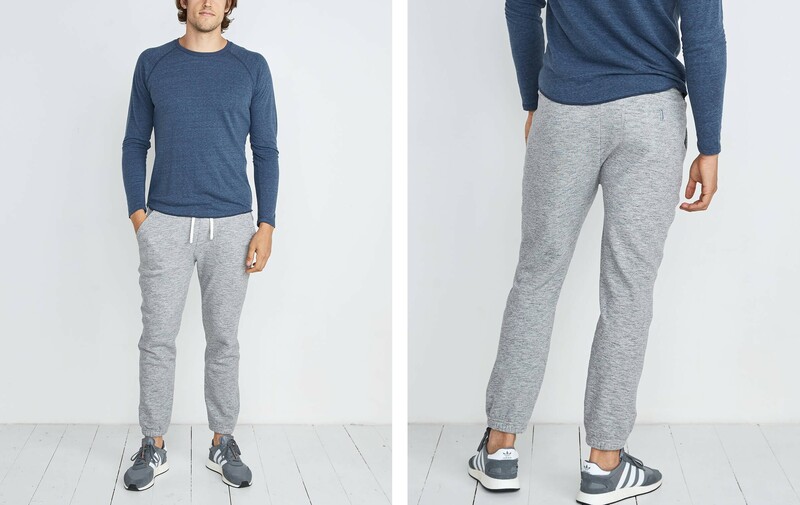 These joggers, made with our softest Mocktwist Tri-Blend Sherpa fleece, are so soft you'll never wanna take them off. 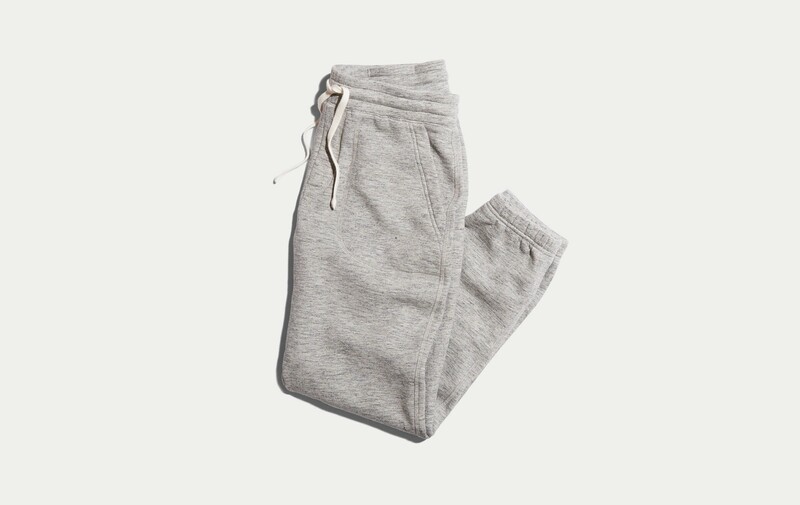 Which is why we also tapered the ankle so you can actually wear them out of the house. You know how when you're in an airplane and you look out the window and see those puffy, luscious clouds? Ya, our signature Mocktwist Sherpa fleece feels just like that. Enough said. 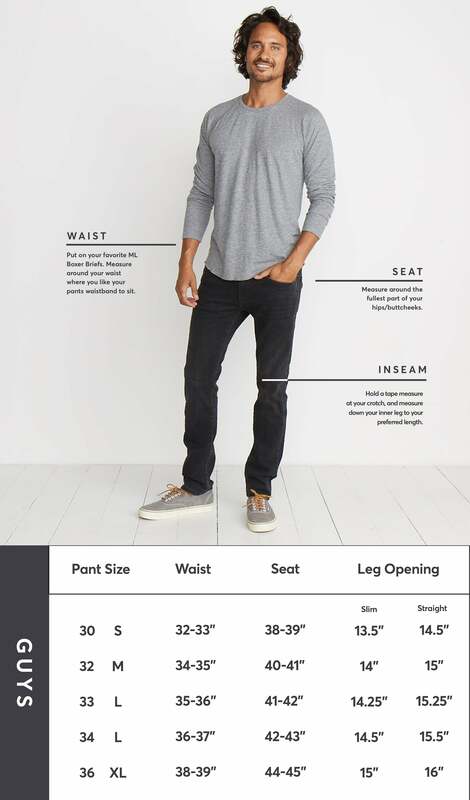 Zac is 6'3", wears a Medium, and has a twin who also models. This may or may not actually be Zac.